J.D. Irving, Limited is looking for candidates for the contract position of Pallet Control Coordinator. Headquartered in Dieppe, New Brunswick, The Irving Moncton Group of companies has plants, terminals, operations and sales office throughout Canada and the United States. We are a dynamic, rapidly growing and successful group with diverse interests. 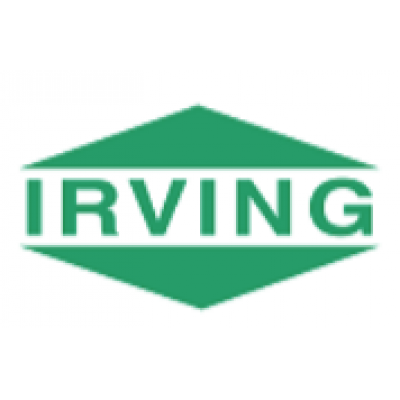 We're proud to be part of the larger Irving Group of Companies, a family owned business whose commitment to quality products and services dates back over 100 years. Reporting to the Manager of Corporate Logistics, the Pallet Control Coordinator position will support the transactional management function. This will support analysis, reporting, recommendations and actions to ensure high quality and cost-effective management of CHEP pallets across J.D. Irving affiliates, Moncton group of companies. Please apply online by March 29th, 2019.